As embarrassing as this might be to admit... 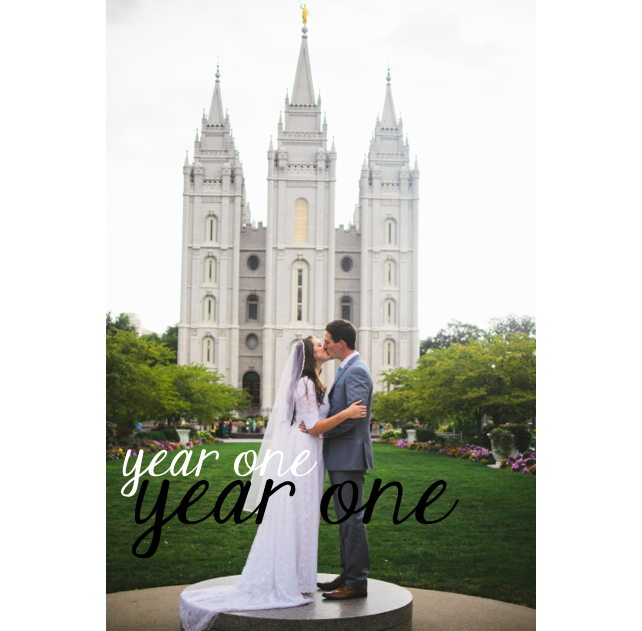 I started mentally composing a "one year anniversary" post WEEKS before our one year anniversary...but unfortunately the time to write it came and went while every nook and cranny of my brain was (and is) filled with "the 6th grade thoughts" and all previously meditated drafts of this post are nowhere to be found. However, I would STILL like to share just a few reasons why this past year (+ ~1 month) has been THE BEST YEAR OF MY LIFE -- all thanks to that guy who I met one fateful morning five (!!!) years ago. + One day I was talking to Stephen about macaroons. I asked him if he'd ever had one and I showed him this picture because he wasn't sure what I was talking about. He glanced at the picture and exclaimed, "Those look like tiny hamburgers!" +One night we were laughing so hard and we couldn't fall asleep. Finally I said, "We REALLY need to go to sleep!" After a few minutes I said, "Are you sleepy?" and Stephen said faintly, "nooo...buut if I talk in my sleeeeepy voice I miiiight be able to convince myself that I'm sleeeeepy...."
+I honestly can't remember how it started, but at some point I started saying, "I love yo' mind and yo' body and yo' souuul." Now Stephen says it too and I think it's hilarious. 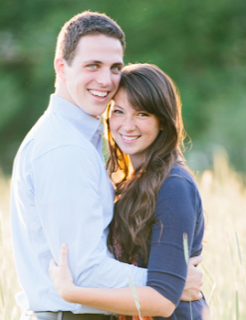 +A few weeks after we got married, we were getting ready to go to sleep and Stephen said, "We need to say prayers." Almost instinctively we both called out, "PRAYERS!" at exactly the same time. We were laughing so hard we silently agreed to make this a tradition. We probably do this 2-3 times a week now and even though we've done it well over 100 times, we still think it's hilarious. I know there are MANY MANY more instances that illustrate how much fun we've had this past year, but I'm afraid if I try to write them all...I'll never finish this post! Stephen is without a doubt one of the funniest, kindest, most intelligent, patient and caring men I've ever met and I COULD NOT BE HAPPIER at the notion of spending not only "til death do we part" but wayyy after that, too! Here's to forever with my best friend by my side! Elated to know about the happily married couple. Heard a lot about wedding venues located near the sea from my friends. Got chance to visit one on my neighbor's wedding last week. Entrance fountain with pretty colorful flowers were eye catching. Huge chandeliers and yellow lights highlighted the interior. Food quality and drinks seem to be expensive too.